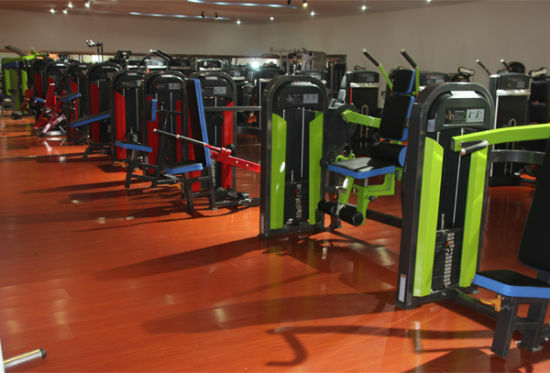 Fitness Equipment, Gym Equipment, Home Gym manufacturer / supplier in China, offering Fitness Equipment Gym for 45-Degree Leg Press (FM-1024D), Row/Rear Delt Commercial Fitness Machine Gym Equipment, Row/Rear Delt Fitness Equipment Body Building Multi Gym Station Home Gym and so on. 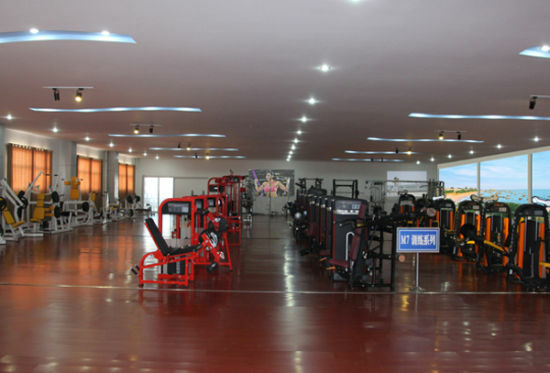 Realleader Fitness Co., Ltd. Was established in 1996, as a leading enterprise in China, exclusively specialized in the development, design, production and marketing of top of the line professional strength and aerobic fitness equipments. 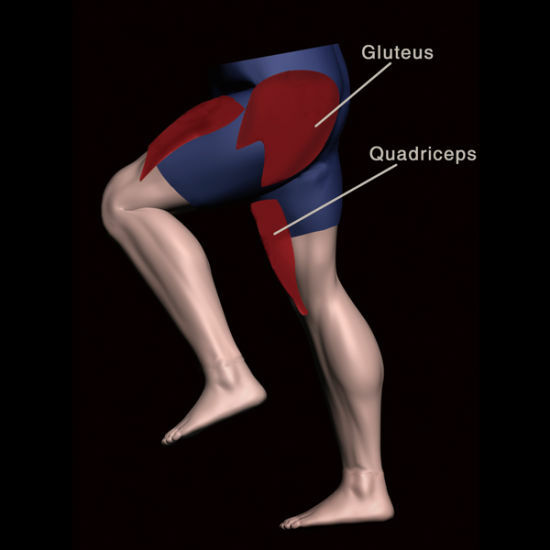 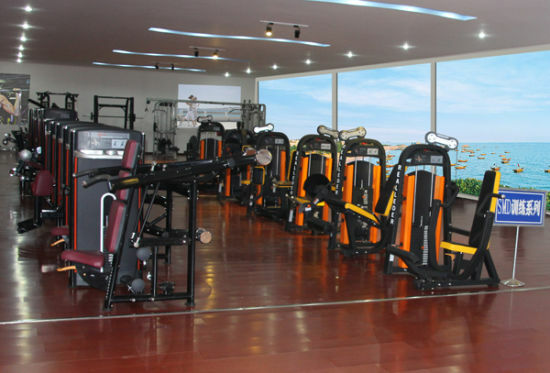 Realleader products are mainly classified into two major categories: Strength fitness equipments and aerobic fitness equipments. 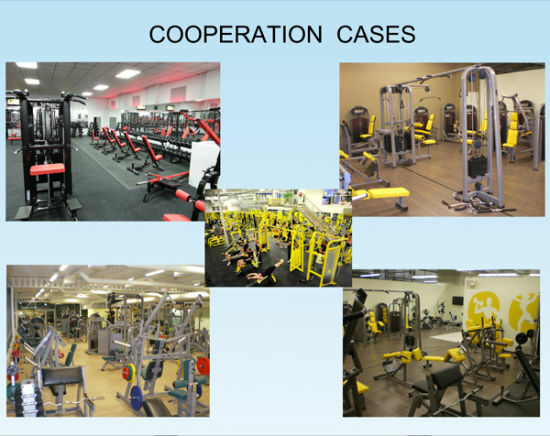 The strength fitness products have six series including M4\M5\HS\SMD and etc, a total of more than 300 varieties, which have been made of superior imported steels, and imported advanced stress-bearing analysis system and extreme intensity experiment device to guarantee the stability and safety of the products.